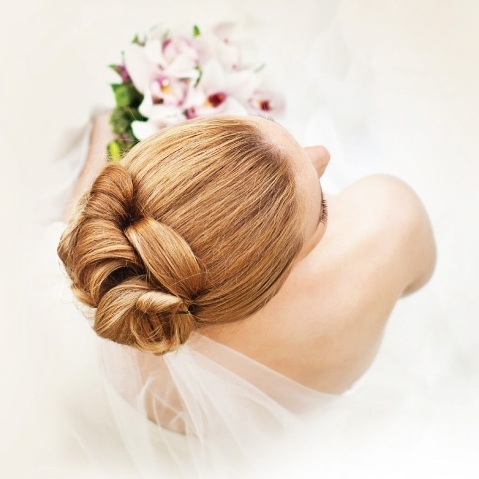 A WEDDING EXPERIENCE FILLED WITH EXCELLENCE AND LUXURY. 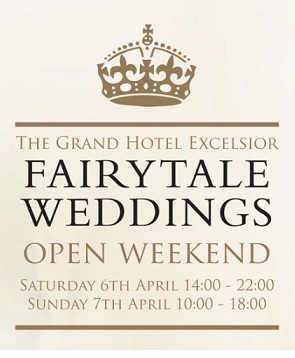 Join us at Our Weddings Open Weekend. It’s every girl’s dream to have a fairytale wedding. 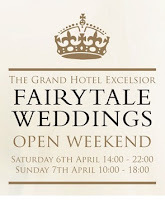 The Sales and Events Team at the Grand Hotel Excelsior Malta would be honoured to assist you in organising Your Malta Wedding and ensuring this special day is perfect for you and your family. Spend time exploring our breath-taking venues, which will be dressed to impress you and your family. Our experienced Sales & Events Malta Team will be delighted to show you around, discuss your wedding plans and share ideas for your very special day. This entry was posted in Malta Events, Malta Wedding on March 28, 2013 by admin. 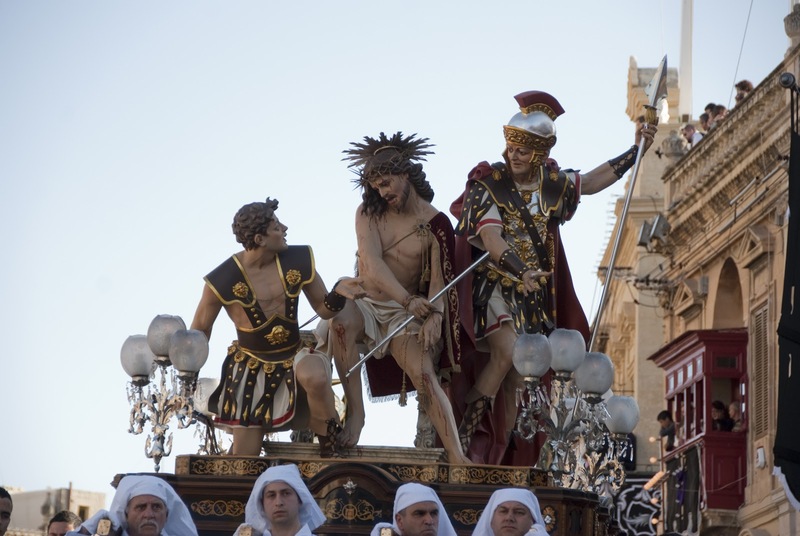 The Easter Celebrations in Malta start a week before Easter on Palm Sunday, with processions around various parishes remembering the triumphal entrance of Jesus to Jerusalem. The following week is referred to as the Holy Week. On Maundy Thursday it’s a custom that Maltese visit churches and Last Supper displays. 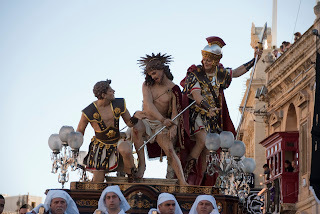 Good Friday, the Friday preceding Easter Sunday, is one of the most important religious holidays in Malta observed primarily by Christians commemorating the crucifixion of Jesus Christ and his death at Calvary. Good Friday is a Holy Day for Catholics, where Christians fast and make sacrifices. On Good Friday at 3pm, the time when Jesus died, a special mass is celebrated in churches around the Maltese islands. During the afternoon, one can attend one of the Good Friday processions held in different towns and villages. This is a very solemn procession of statues, each of which represents a particular episode in the Passion of the Christ, carried by the devout public. Between one statue and another there are biblical characters represented by people wearing epic costumes. Also, in many processions one can see men in penitence bearing a cross and dragging chains tied to their bare feet, as an act of penitence. If you will be spending your Easter Holidays in Malta contact Our Chauffeur Driven Service and they will advise you on Where to Go and What to Do in Malta during your holidays. 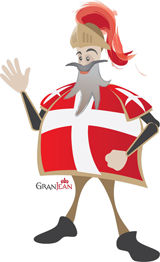 Image provided by the Malta Tourism Authority. This entry was posted in Easter in Malta, Malta Events, Maltese Islands on March 25, 2013 by admin. Join thousands of onlookers who line the roads from the front of the church all the way along the passage of the pageant. The band members lead the way, progressing inch by inch, setting the mood of gloom with their music. Boys and men, in the attire of shepherds, peasants, and Roman soldiers, follow, holding various reminders of the life and death of Jesus. Banners in Latin give messages to the devout Christian. One by one, several large, adorned statues pass by the stationary crowd. If you would like some tips on what to do in Malta during your holidays or would like to book the above transfers during your Easter Holidays kindly contact the Transport Desk at the Grand Hotel Excelsior Malta. 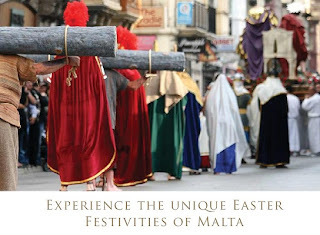 This entry was posted in Easter in Malta, Malta Events, Things to do in Malta on March 21, 2013 by admin.